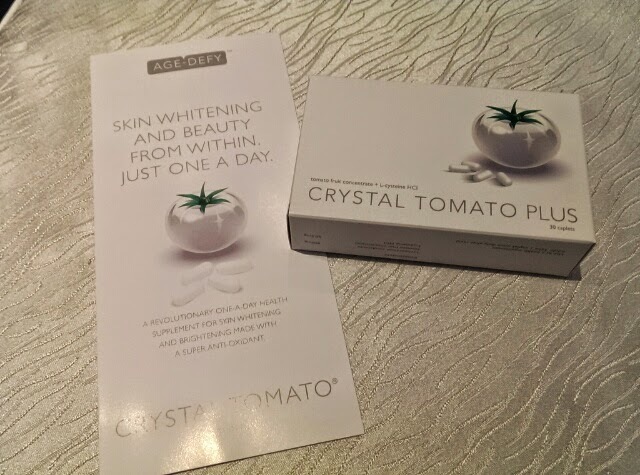 So yours truly attended the launch of the Crystal Tomato at Le Meridien yesterday morning (20th May 2015) to see what it was all about.... and boy oh boy... it was very, very interesting and it definitely is exciting for beauty enthusiasts and people who want to stay fair and lovely the easy way!!!! 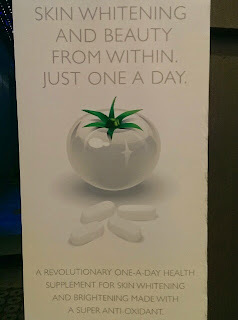 Do you know you can now give your daily beauty regimen a huge boost with a one-a-day dietary supplement containing Crystal Tomato® Carotenoids, one of nature’s most effective whitening ingredients?!! Rebranded locally here as Crystal Tomato® Plus, the product is a result of a decade of research and development. 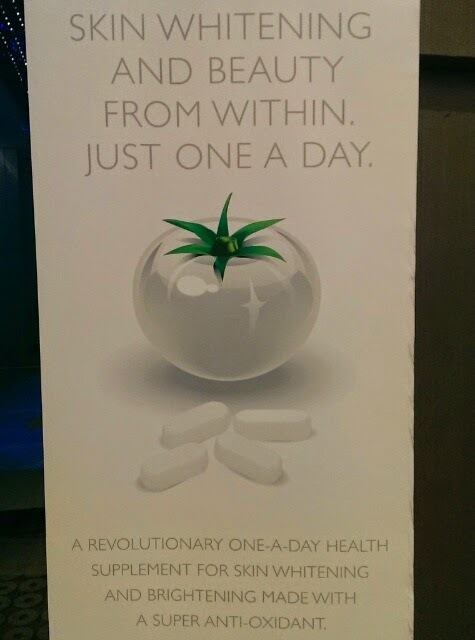 The supplement is made from Natural and Pure freeze-dried Crystal Tomato® Powder, free of preservatives. Crystal Tomato® Carotenoids are the first molecules produced in the sequence process in the tomato plant to create carotenoids, which primarily function as anti-oxidants. L-Cysteine, an amino acid, is also included in the supplement to increase the efficacy of Crystal Tomato® Plus. This is one of the few amino acids that are able to bond in a special way to maintain the structure of proteins in the body and help in the formation of collagen, hence promoting healthy skin. L-Cysteine also helps to boost the liver’s production of Gluthatione, commonly referred to as the body’s master anti-oxidant. 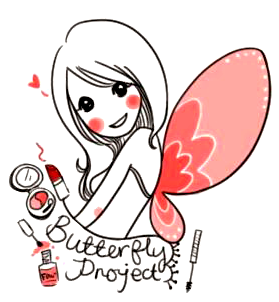 Without Gluthatione, cells will die at a faster rate, leading to quicker ageing. Gluthatione also has the ability to lighten dark skin and pigmentation, by altering the melanocytes’ metabolic processes to produce light pink melanin instead of dark or black melanin. Although Gluthatione is commonly found in oral supplements, it is not absorbed when taken orally and has no effect on the skin. 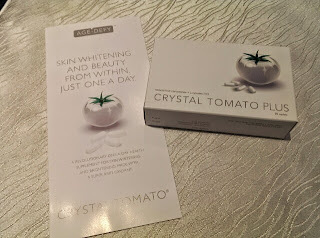 By including L-Cysteine, a natural precursor of Glutathione in Crystal Tomato® Plus, the natural mechanisms in the body are activated to produce its own Glutathione to improve the appearance of the skin. 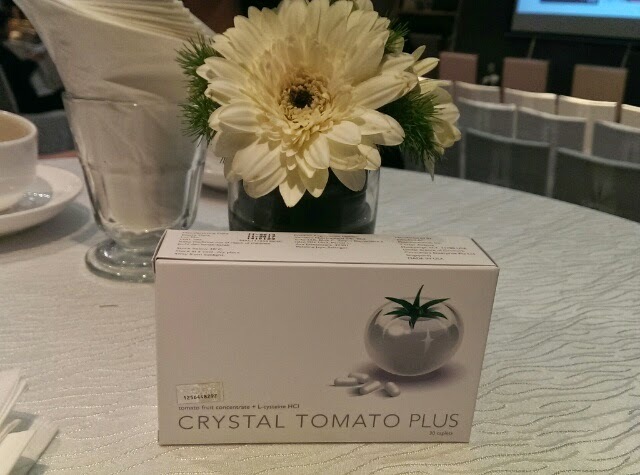 • L-Cysteine, an amino acid present in our body, is included in Crystal Tomato® Supplement to enhance the efficacies of Crystal Tomato® Carotenoids. 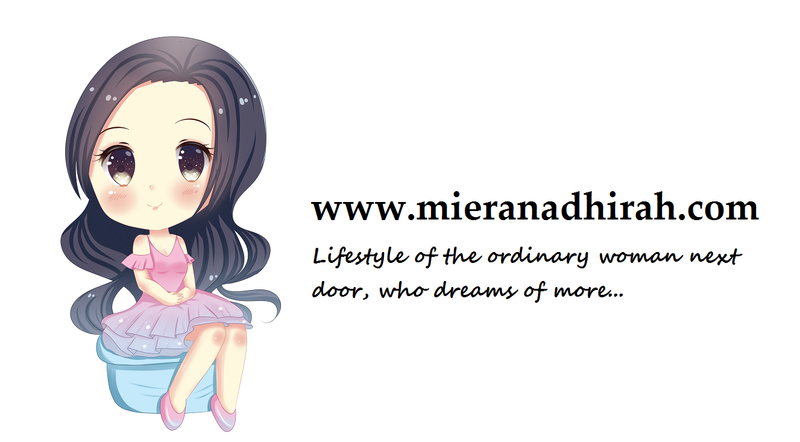 • Certified HALAL by IFANCA (Islamic Food and Nutrition Council of America). 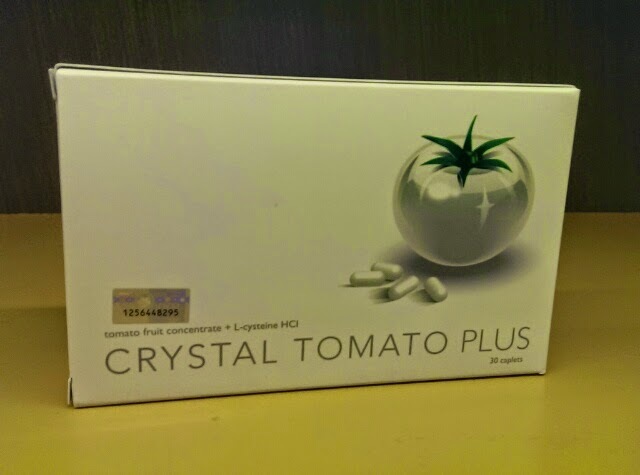 • Crystal Tomato® Plus is manufactured in a Good Manufacturing Practice (GMP) & TGA certified laboratory in the United States of America. Additional precautionary measures to ensure that Crystal Tomato® Plus caplets are 100% safe for human consumption, the founder, Gromark Consumers Enterprise Pte Ltd, Singapore conducts regular checks and analyses via SGS Singapore against microbial and heavy metal contaminations. 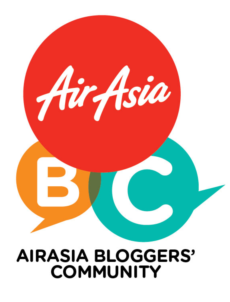 • Packaging: 10 caplets per blister, 3 blisters per box (30 caplets for 1 month supply). • Each Crystal Tomato® Plus caplet is individually protected in double layered foil blister to ensure Freshness of each caplet until consumed. 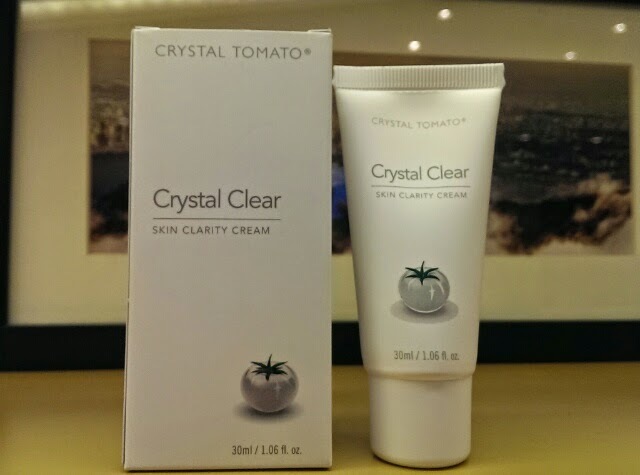 Crystal Clear™ is now the best new product to effectively help reduce melasma, dark spots and other pigmentation problems. It is possibly the first single topical treatment for melasma that has been proven to deliver significant results thus, stirring excitement amongst dermatologists, medical aesthetic specialists and industry experts. 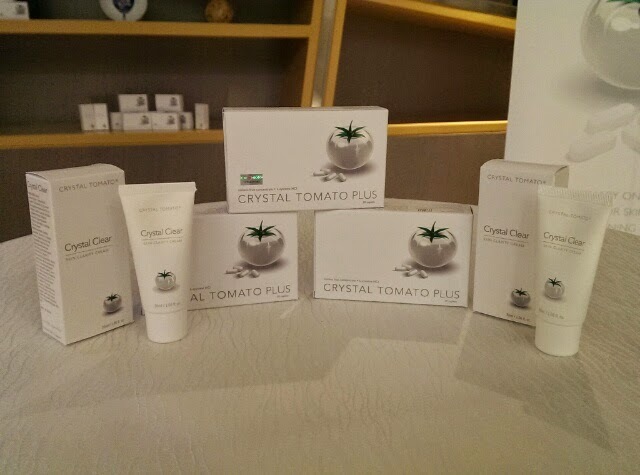 A randomized double-blind study using the combination therapy of Crystal Clear™ and Crystal Tomato® Plus supplement was conducted at the National Skin Centre, Singapore from October 2013 to May 2014. 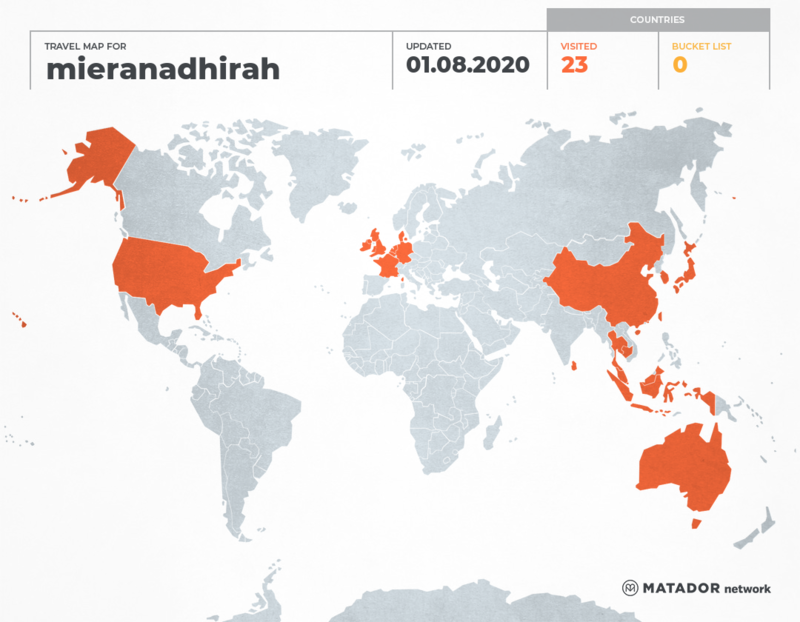 This study involved 44 patients with Melasma phototype III and IV. After just 56 days, among the patients that used Crystal Clear™ Skin Clarity Cream, 68.4% showed a remarkable improvement of more than 25% in Melasma Index (mMASI) scores, and after 84 days, 31.6% of patients showed a staggering 50% improvement in mMASI scores. The improvements are even more dramatic for those who were given the combination therapy of Crystal Clear™ topical cream and Crystal Tomato® Plus one-a-day supplement - with 76.5% showing more than 25% improvement after 56 days, and 53% showing more than 50% improvement after 84 days. Even more remarkable, perhaps, is the fact that 95% of these patients had previously undergone the industry “gold standard” triple therapy without achieving the desired outcome that they were hoping for. Other results have also shown that continuous application leads to the reduction of existing skin spots of melanin origin and other skin hyperchromia. So if you are one of those who have been suffering from pigmentation problems for a long time, isn't this a piece of heaven sent news?? ?